Our location features shaded playgrounds, sidewalks, a paved running trail, easy parking, bathrooms, and plenty of space to get our SLAM on! There are several parking lots within the park near our location. Drive past the playgrounds on your right, towards the water park, and park to the right. Urban Air Adventure Park is an indoor trampoline park & playground. Stay and let your littles play after class. Discounted admission fees for SLAM members. Harker Heights Community Park is the SLAM spot for our evening classes! After entering the park, turn into the lot to your left and look for the playground. We’ll meet in the corner of lot closest to the entrance. Keep Up With SLAM'n Fort Hood! Join SLAM Fort Hood on Instagram! Contact the SLAM Fort Hood Team! 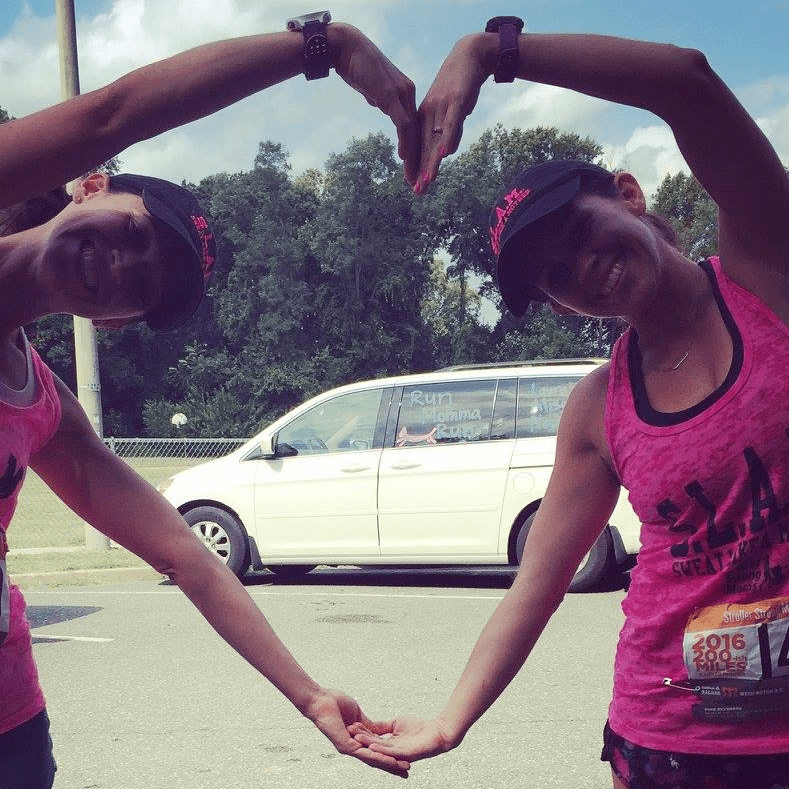 Amanda is a mother of two, army wife, and fitness enthusiast. She’s always on the lookout for the next physical challenge or goal to set. Before kids she was a gym-regular and competed in NPC Figure Competitions, but after having her first child, she wanted a fitness routine that included her son. 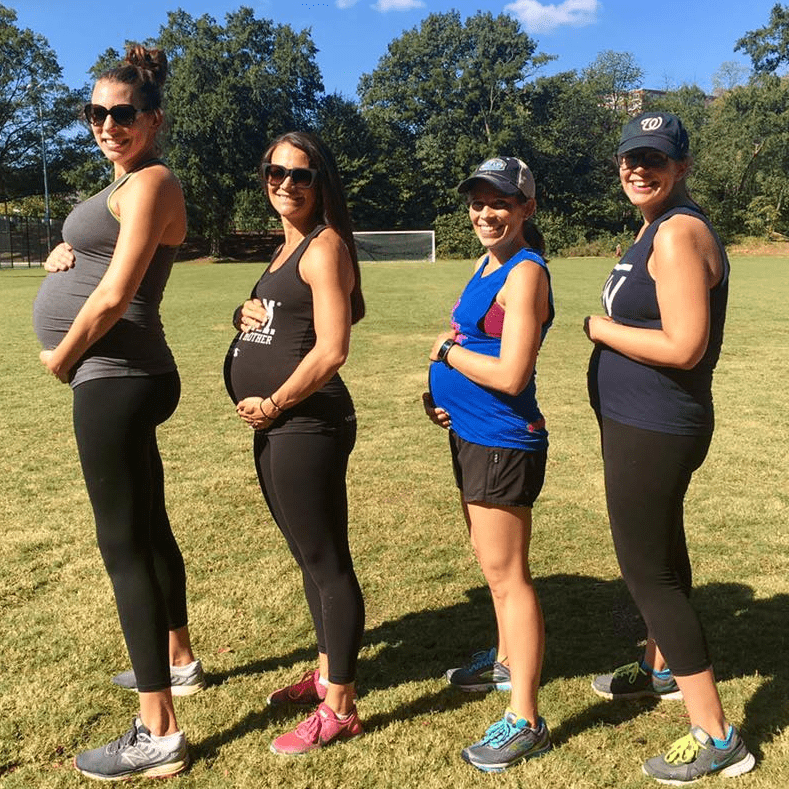 While her husband was working at the Pentagon, she found SLAM DC. 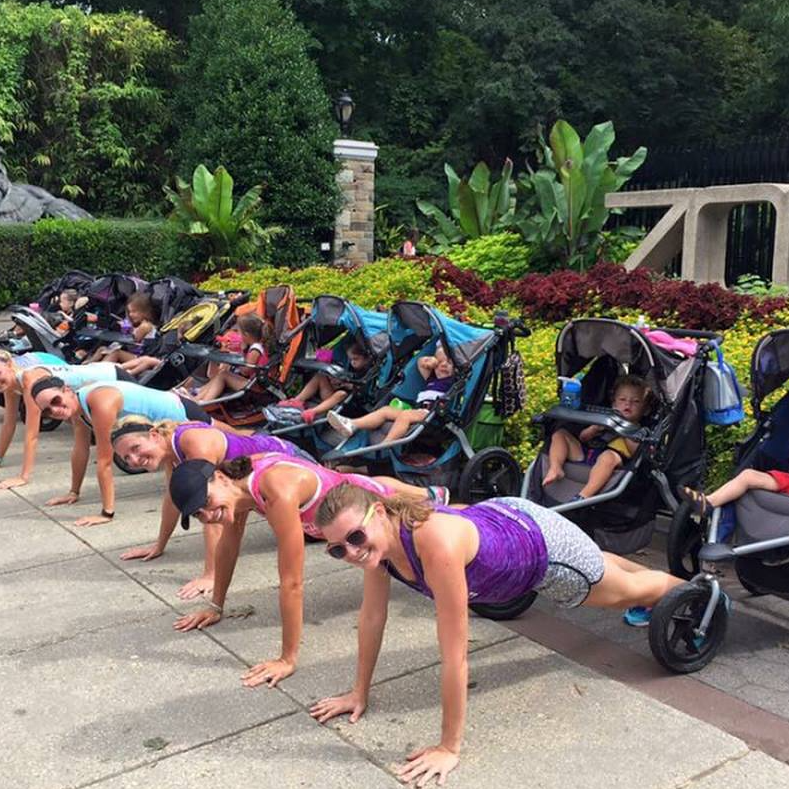 Her son had a front row seat to fitness and she quickly realized the value of having a fitness based community of moms to help navigate parenthood. 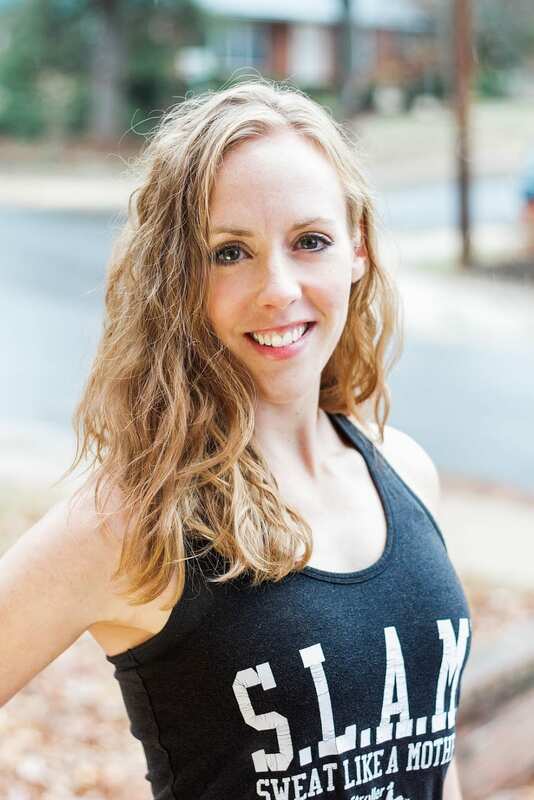 She holds her 200hr Yoga Alliance and teaching certificate, nationally recognized Group Fitness Instructor certificate, and taught yoga, barre, bootcamp, athlete recovery workshops, and Anatomy Intensives to students pursuing their own 200hr Yoga Teaching certificates. You can expect HIIT, weights, tabatas, EMOMs, AMRAPs, and much more!